I will be teaching for the first time at this great event. I hope if you live in the area you will come out and hey take a class with me. I will be offering three classes. 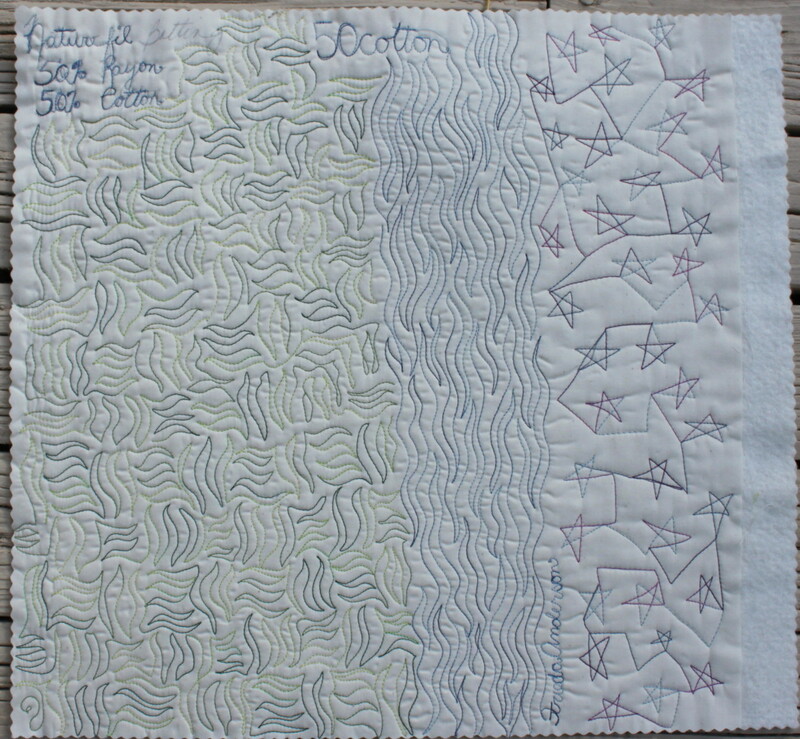 My ever popular Free Motion Machine Quilting Class is always a great choice. In this class we go over all the little details that will help you become a better machine quilter on your home sewing machine. I have 30 years of experience doing this and will share all of it with you. We will then sit and free motion machine quilt all day on our machines. 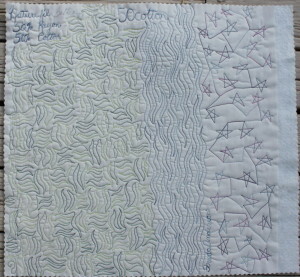 YOU will be better by the end of the day and YOU will understand how to handle your quilt and be success! You can sign up now to be in this great class. See you there! !